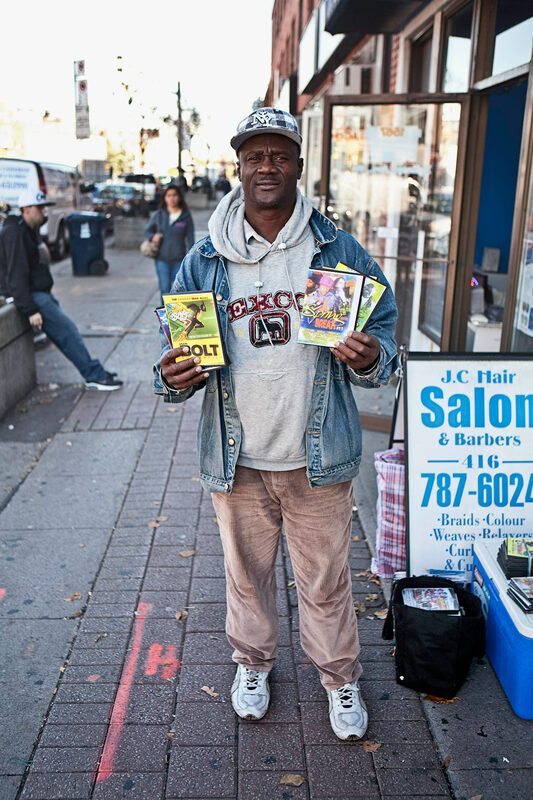 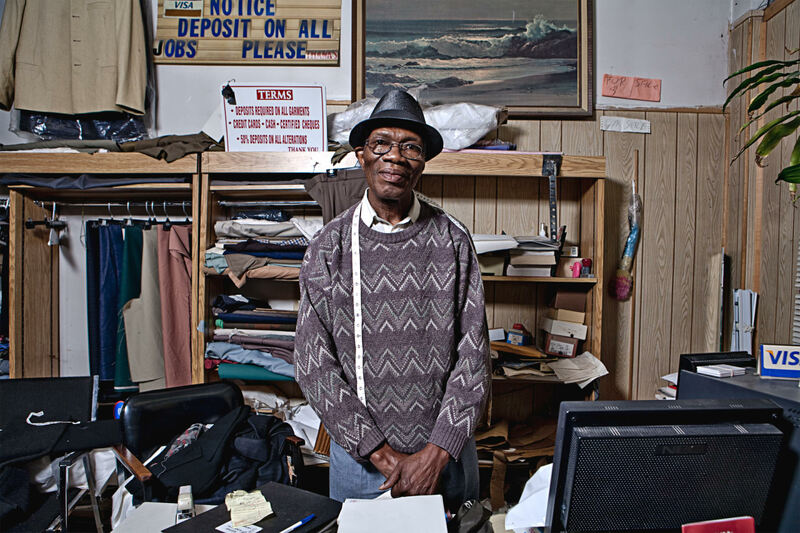 Photographer Jon Blak documents the hub for black-owned businesses in Toronto. 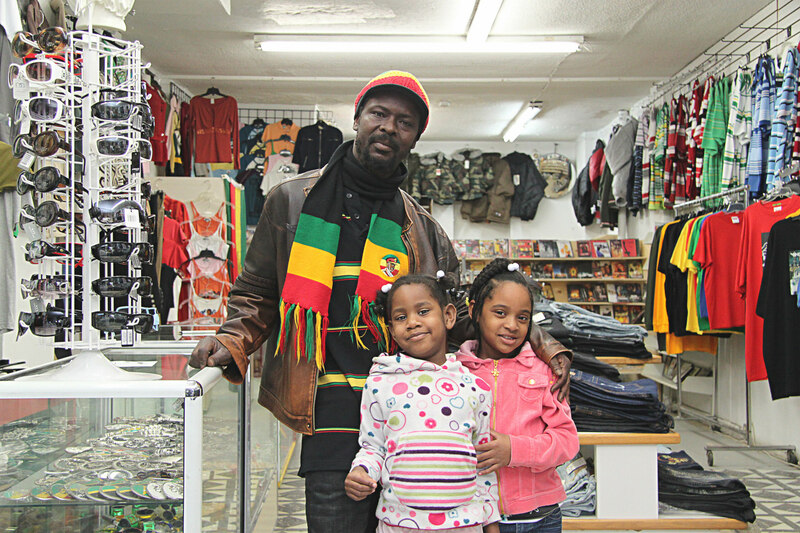 JON BLAK: Eglinton West may be referred to as “Little Jamaica” however people from almost 30 different islands from the greater and lesser Antilles have made a home here. 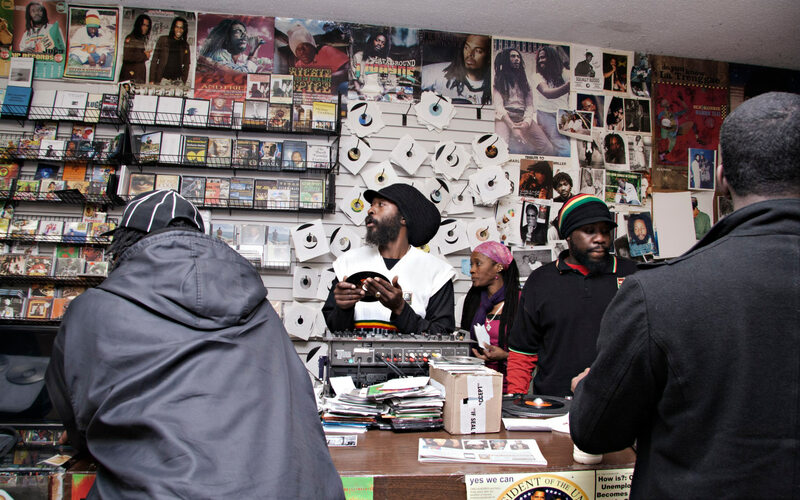 Some might call the strip, which stretches from Marlee Ave. to Dufferin St., the “Harlem” of Toronto as it was and still is a major pulse for the Caribbean diaspora, as well as an economic hub for black Canadian businesses. 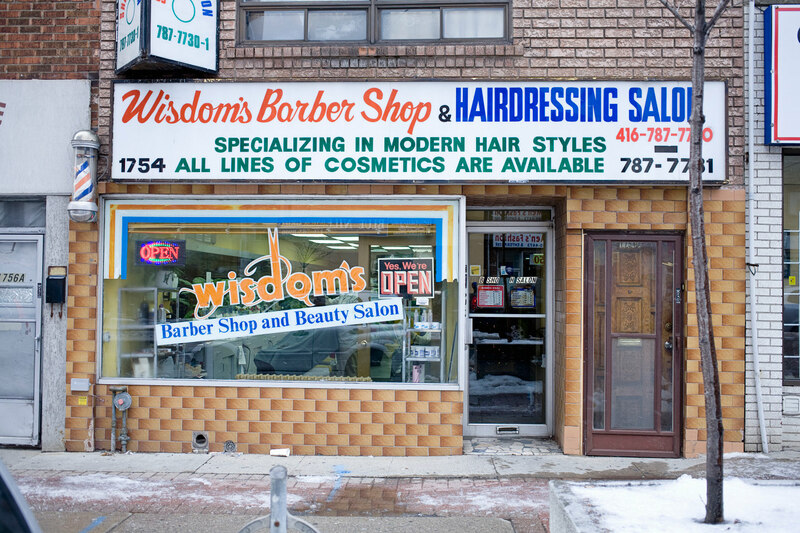 In its prime, the Eglinton strip boasted more barbershops per square km than anywhere else in Canada. 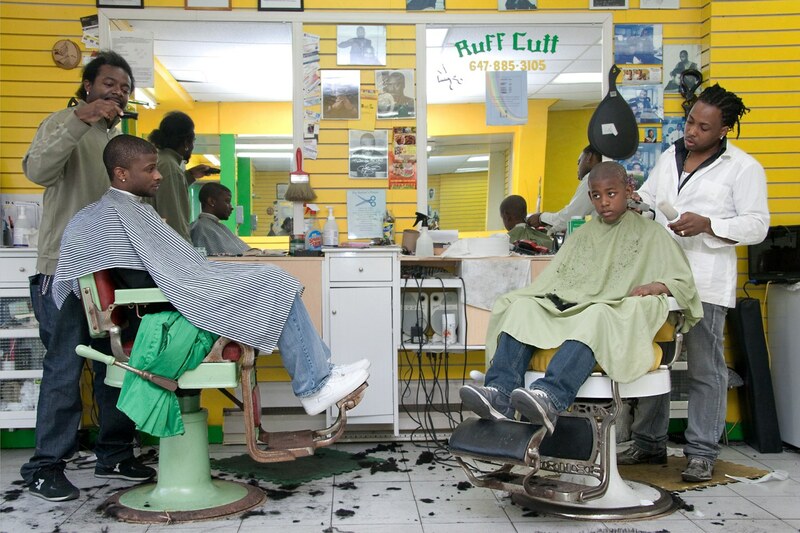 It was a ritual to grab a patty, lime at the barbershop, get a fresh cut, and listen to tunes thumping from bass-induced car stereos and storefronts. 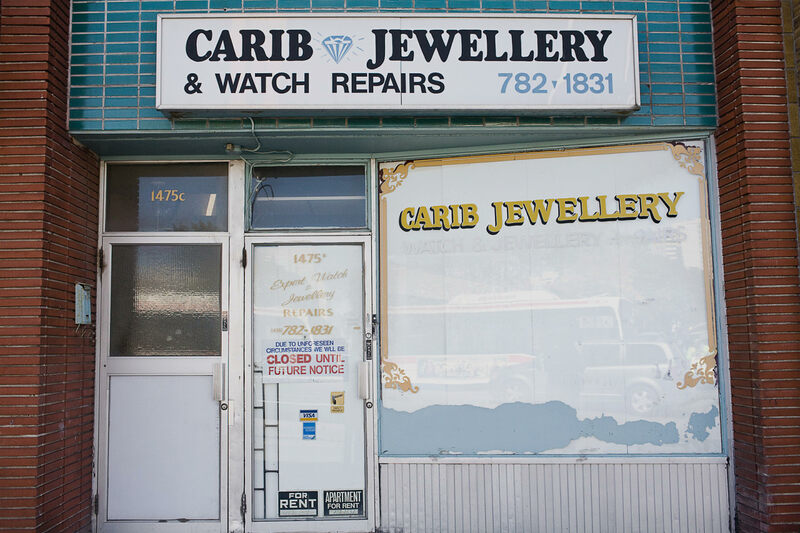 Come summer time, the neighbourhood would be transformed by Caribana costumes as the elders of the community would work tirelessly into the night fastening sequins and putting in the last touches before the big parade.